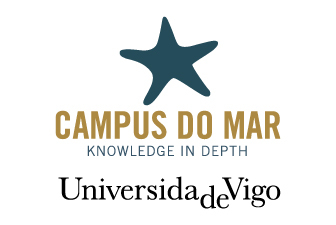 The project has just closed the selection phase of the participants on the international campus to be held in the towns of Aveiro and Noia. 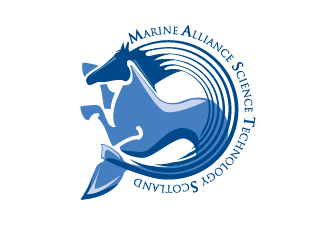 This initiative is part of the European Alliance for educational innovation EduCO2cean. Among the European participants are the two Iberian countries, which guarantee the different peninsular climate domains. The other participating countries are the partners of the European project, along with Mexico and Brazil. The contest was resolved with the weighting of a juror’s ratings (75%) and the votes of users of the portal of the International Virtual Congress EduCO2cean. The selected students will participate in an international youth campus to be held from September 2 to 9, with two phases, one for production and another one for dissemination. 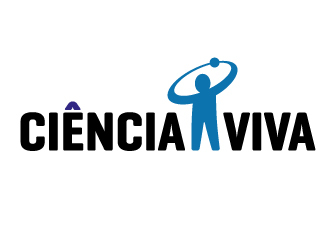 The production phase will take place at the center of scientific dissemination of the Factory Ciencia Viva, under the governmental organization and a project partner, and will be held from 2 to 6 September. The broadcast phase will be developed in Noia, from September 6 to 9. The selection of the participants was made taking into account the quality of the multimedia products presented to the International Virtual Congress of this European project. The jury was made up of representatives of the official centers of Environmental Education of the communities of Valencia and the Basque Country and of the Insular Energy Agency of Tenerife, as well as the head of the Science program at the School of the Mexican Academy of Sciences, an institute’s guide and one journalist of Education. The winning work was entitled Video Cambio Climático, carried out by the 15-year-old student from the Madrid School of Mexico D.F. Natalia Ramos Sánchez Mejorada. In this video, the author launches messages with text and voices on off about the alarms of the impacts of climate change. Then, using animated illustrations, she explains the causes of climate change. It ends up calling for attention to the need for mitigation and adaptation, using once the resource of texts and voices in off. This winning project also shared the first prize of the jury, tied with two others from the same school. One of these two tied as the three most valued by the jury, was that of a 12-year-old Mexican student, Lorena Fernanda Delgada Correo, author of a video letter entitled Nuestra carta de suicidio. This video begins and ends with the opening and closing of an envelope that contains a letter that the author reads, and that the humans sign. The text of the letter warns about the risks derived from the impacts of climate change, and ends with the commitment of a need for solution. During the reading, which is developed as a voice-over of the author, some photographs appear as well as diverse sequences in which the author’s hands are making designs and modeling that illustrate the content of the reading that is being developed. The author not only created the text that she reads, but also the the video , the photographs used, the voice-over and the animations accompanied by the movement of the hands. The other project that tied between the three most valued by the jury was the one entitled Sin botellas. A video whose author is the 12 year old Mexican student Bernardo Valverde López. This student relates the strategy he has implemented in his football team to reduce the consumption of waste, using glasses to avoid the use of water bottles. 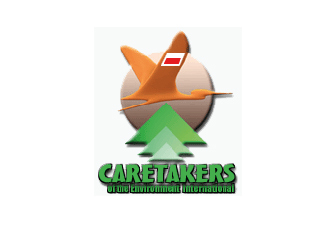 Another Latin American country that featured in this virtual congress was Brazil, specifically the project Aerogerador vertical compacto e articulado from the school Visconde de Portos Seguro (São Paulo). The 15 year-old students Julio Sobriho Zorovich, Amanda Martínez Vieira and Theo Galo Dubini, presented their proposals to obtain an urban benefit of wind energy. The most valued Spanish work by the jury was the video entitled Vulnerable, whose author is Noemí Castelo Pérez-Castejón, who studies first of Bachillerato at IES José Martínez Ruíz “Azorín” in Yecla (Murcia). This student performs a video acting as the actress. In that story, written as a monologue, she expresses the aggressions that we cause to the planet and that are the origin of climate change and other current impacts. 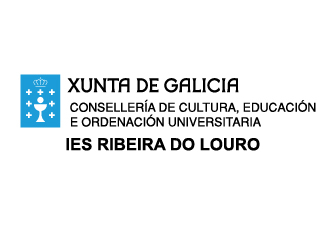 In the general assessment (jury + vote of Facebook), it is placed as the best valued Galician project, located in fourth place with the title Querido 2117 signed by the Galician students of the CPI Dos Dices de Rois. This is a video in which with voice-over they write to the year 2017 reporting the consequences of the change of change that will be suffered in that year. From Galicia quite a lot of jobs were presented. This fact allowed the possibility of selecting students from the IES Virxe do Mar and the IES Campo de San Alberto de Noia, from IES Ribeira do Louro de Porriño, from IES Poeta Añón de Outes, from IES Praia Barraña de Boiro, from CPI Dous Dices de Rois, IES Rosalía de Castro de Santiago, María Asumpta School from A Coruña and IES de Arzúa. The four projects from Galicia most valued by the jury stayed in positions ten, eleven, twelve and seventeen. In the number ten, there was the one entitled Un mundo mellor, from 4th ESO students from IES Poeta Añón de Outes, Iria Fernández Caamaño and Uxía Ramos Lestón. 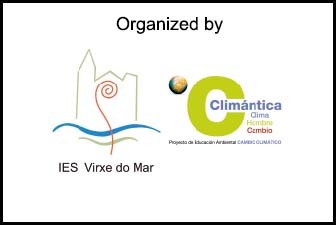 The following two positions, eleven and twelve, were occupied by two projects from the IES Virxe do Mar from Noia . In the post eleven was the video entitled As tartarugas mariñas e o cambio climático made by the 4th students of ESO Carolina Filgueira Rama and Tamara Laranga Barreiro. In the twelfth position was the rap entitled Cambio linfático, written and interpreted by Adrián Franco, student of the vocational training course of Video, DJ and Sound, a rap of protest on climate change that establishes an anology between human disease and the consequences of climate change on the Planet. Another project from Galicia that was highlighted by the jury’s assessment was the titleholder Píllara das Dunas, próxima ave extinta en Galicia?, a video with which the students, María Jacobs and Miranda Carou, from 4th of ESO at IES Praia Barraña, reflected their research about the impacts of climate change on this species. From the autonomous community of Madrid, students from the IES Avenida de los Toreros in Madrid and IES Isadra de Guzman de Alcalá de Henares have been selected, authors of the most valued work in this autonomous community entitled El consumo a examen, a newspaper page with news about consumption , which works linked to a presentation that allows you to deepen in information about bad and good practices of consumption. 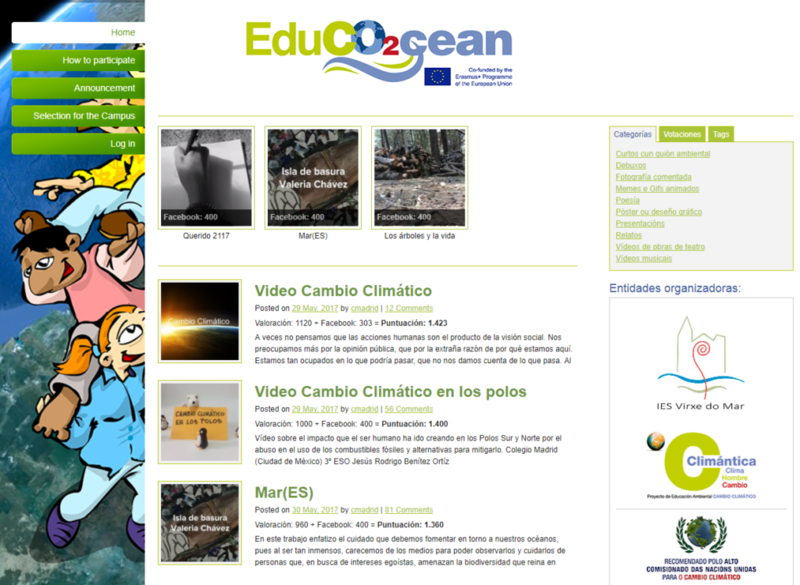 From the Andalusian community students from IES O Fontanal de Lebrija have been selected with the video Cinco problemas de los océanos which addresses the impacts on the ocean derived from overfishing, global warming, contamination by waste, oil and plastics. From the autonomous community of Murcia is the Spanish project most valued by the jury, the tale Vulnerable from the student Noemí Castelo Pérez-Castejón, who studies first of Bachillerato at IES José Martínez Ruíz “Azorín” of Yecla. From this autonomous community the students Isabel Mª Comenga and Elena Frutas del IES Mariano Baquero Goyanes were also selected for their performances in the musical Tierra. From the autonomous community of the Canary Islands, among those presented on the island of Tenerife, the project which stood out was the one entitled Los microplásticos, macroproblemas from the student of the Decroly School as well as the third year students of ESO Fátima Pérez Weiskorn and Ana Jiang Suárez Morais. The project from the Canary Islands most valued by the jury was the one entitled Calentamiento global, nuestro Titanic from the first year students Laura Almeida Haronn and Irene Segura María from IES Isabel de España from Las Palmas de Gran Canaria. 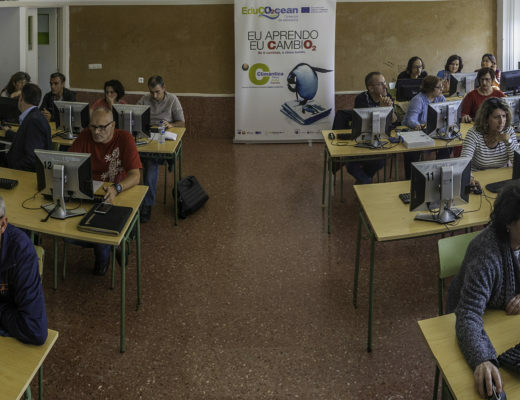 In the Valencian Community students from a primary school and a secondary school in Alicante and another secondary school in the province of Castellón were selected. From this community the only selected roject in Primary Scool,was the one entitled El Mar, whose author is Ilayda Cakeir García from CEIP Arbre Blanc (Alicante). From this same city, theproject El Anuncio by Ana Miralles and Luis from the IES Virgen del Remedio was selected. 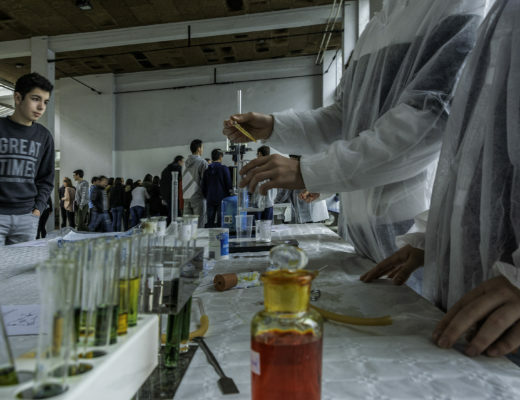 The other selected project from this autonomous community is the one entitled No te rindas tu tampoco, by the first year student o Pilar Doutor Sánchez-Migallón from IES Serra d’Irta de Alcalà de Xivert, (Castellón). 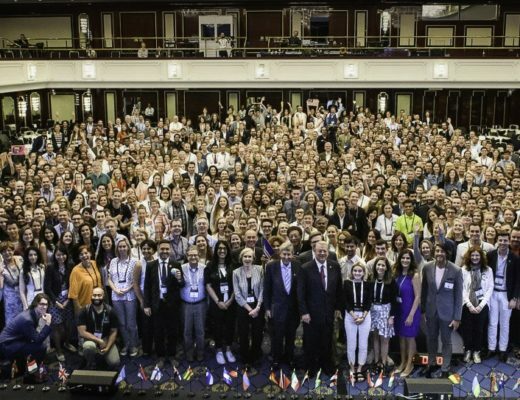 The other two European countries with representatives were Poland and Portugal. In Poland, several projects have been presented. The one most valued by the jury was the drawing La importancia del agua by Zuzanna Albińska from VI Liceum Ogólnokształcące im. Joachima Lelewela w Łodzi. 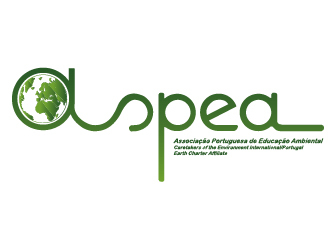 The Portuguese students selected were 15-year-old Inês Ribeiro and António Lopes from Secondary School of D. Duarte (Coimbra, Portugal), authors of the project Respeitar os océanos.